Coming October 22, 2016. Spooky, spooky! It’s time for the Sleepy Hollow Halloween 10K! 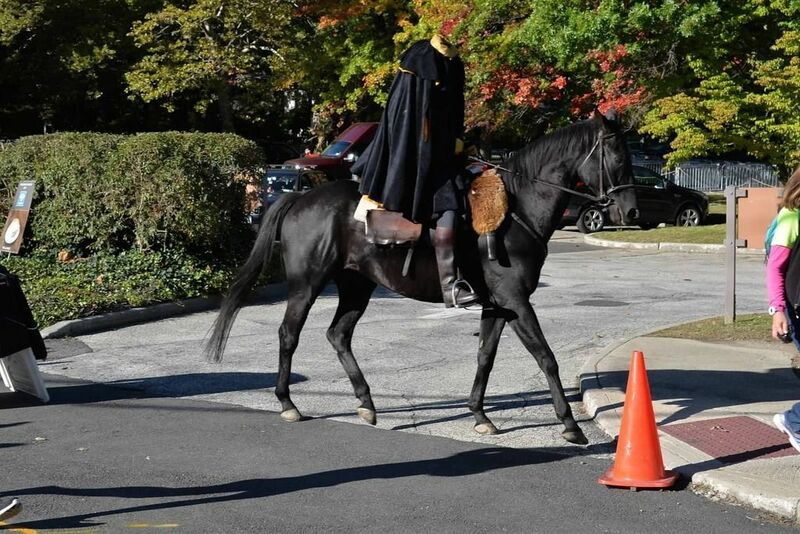 Head to that infamous town in New York and watch out for the headless horseman. The course is challenging as you run through the rolling hills of the streets of this quaint town, along the Hudson River, as well as past the Old Dutch Church and Philipsburg Manor, and a killer hill at the end – the Potanico Punisher. Pick out your costume and sign up for this festive, fun race!